Kutch (Gujarat) [India], March 6 (ANI): Border Security Force (BSF) troopers have apprehended an intruder coming from the Pakistan side in the Rann of Kutch in the wee hours of Wednesday. Baramulla (Jammu and Kashmir) [India],Dec 31 (ANI): A "likely treacherous" New Year eve attack by a Pakistani Border Action Team (BAT) from across the Line of Control (LoC) in Kashmir was foiled by the Indian Army, which killed two intruders and forced others to retreat. New Delhi [India], Oct 23 (ANI): Pakistan on Tuesday refused to accept the bodies of two armed intruders who were killed during a firing along the Line of Control (LoC) in Sunderbani sector of Jammu and Kashmir on October 21. Rajouri (Jammu and Kashmir) [India], Oct 21 (ANI): Three security force personnel lost their lives, while two Pakistani intruders were neutralised during an encounter along the Line of Control (LoC) in Jammu and Kashmir's Rajouri district on Sunday. Rajouri (Jammu and Kashmir) [India] Sep 5(ANI): One intruder was shot dead by the Army when two of them crossed the Line of Control in Lam sector on Wednesday. Srinagar (Jammu and Kashmir), Aug 5 (ANI): The Jammu and Kashmir Government on Sunday ordered the formation of a three-member committee to review the security of protected persons in the state. Kathua (Jammu and Kashmir) [India], July 22 (ANI): The Border Security Force (BSF) gunned down a suspected Pakistani intruder on Sunday in Hiranagar sector of Kathua district. 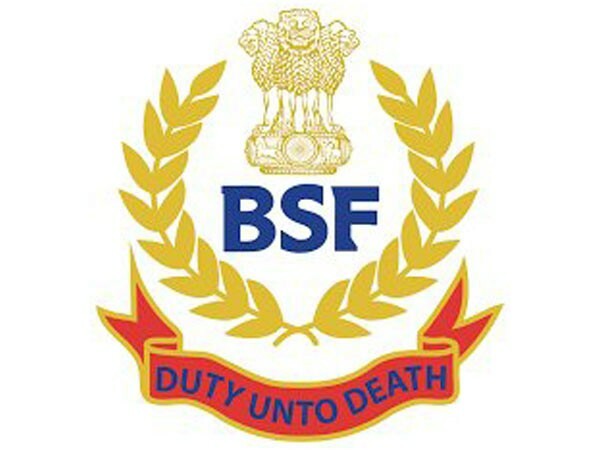 Kathua (Jammu and Kashmir) [India], July 22: A Pakistani intruder was gunned down by Border Security Force (BSF) along the International Border (IB) in Bobiya village of Kathua district here on Sunday. RS Pura sector (Jammu and Kashmir) [India], Jan 4 (ANI): An infiltrator was on Thursday killed by the Border Security Force (BSF) when he climbed over the fence at the Indo-Pakistan International Border (IB) to enter the Indian side in Arnia area of Jammu and Kashmir's RS Pura sector.